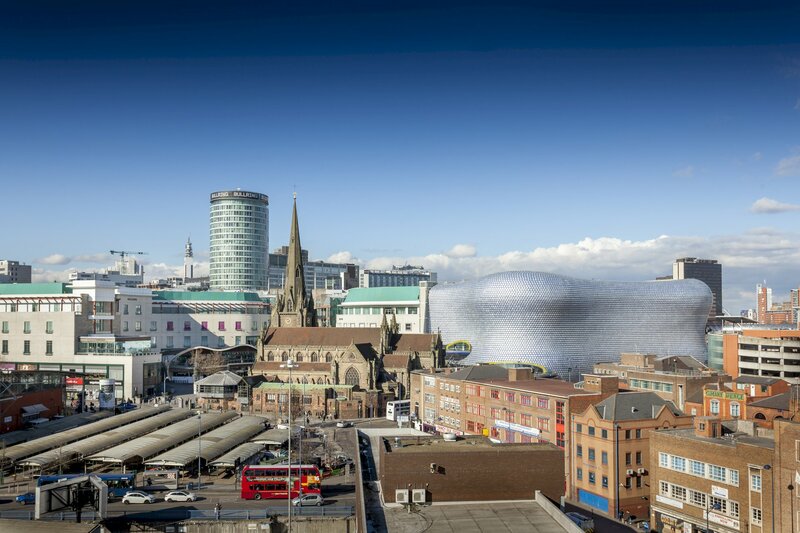 Few UK cities are going through as much of a creative renaissance as Birmingham. Our second city is home some of the country’s most ambitious and innovative restaurateurs, artists, musicians, event curators, chefs and performers – here’s how to spend a Brummie weekend break in style. 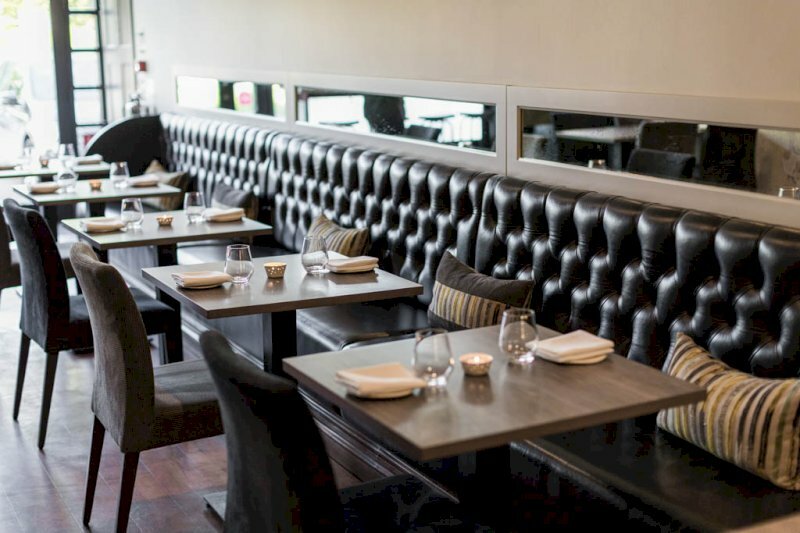 Opening his solo venture in 2010 in the Victorian south Birmingham suburb of Moseley, chef Brad Carter is renowned for daring and well-informed cooking. Choose from four, six or eight courses on their evening menu, and prepare for some unfamiliar – but faultlessly delicious – ingredient combinations; one dish features yoghurt, sea buckthorn and wood ants. A weekend essential for locals, students and visitors alike, Digbeth Dining Club hosts an electic selection of street food vendors from Birmingham and beyond, every Thursday, Friday and Saturday. A rotating selection of cuisines and vendors, ranging from Brazilian barbecue and tacos to mezze and salt fish fritters, is accompanied by regular music guests. A tapas joint less ordinary, Byzantium serve small plates with inspiration drawn from across the Mediterranean. Ottoman, Levantine, Italian, Spanish and Maghreb food cultures are all here – try pan-fried chicken livers in sherry and cream sauce, sea bass with pistachio pesto or halloumi saganaki. A converted narrow boat, ‘Slow Boat’ is a unique floating space for local communities and artists to make and experience art in a stimulating and creative environment. 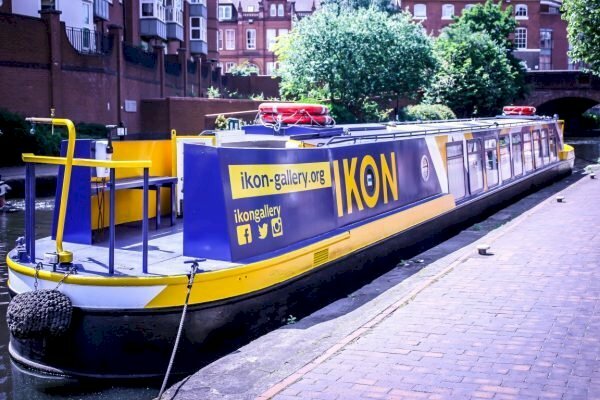 Events are curated by the Brindleyplace-located Ikon Gallery, which has been a hub of everything artistic in Birmingham since 1965. This classic art-deco cinema has been running for over a century, showing its first silent film in 1909. 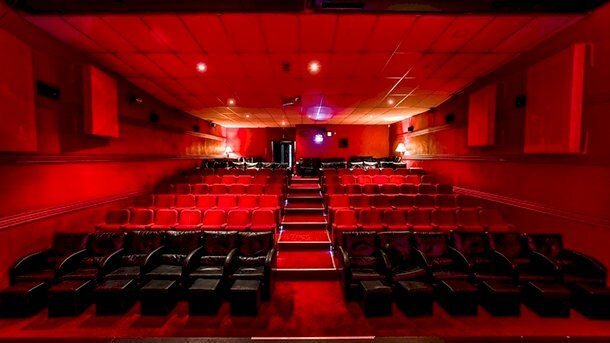 Sofas, a licensed bar and even waiter service – leave the sticky, unpleasant multiplexes behind and choose from both large, international titles and more niche, independent films. 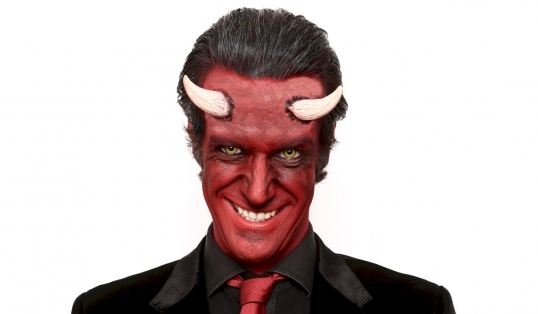 One of the three major ballet companies in the UK, Birmingham Royal Ballet never disappoints. Across October, you can catch Ferdinand Hérold and Frederick Ashton’s classical-comedy ‘La Fille Mal Gardée’, and dramatic mixed bill ballet ‘Fire & Fury’. On Kings Heath’s high street, the Hare & Hounds is a true haven of live music and one of the country’s leading venues. A ludicrously eclectic bill of bands, performers and DJs await you almost every night at this PRS Music Heritage-commemorated pub/club/event space.